Do you want to connect, learn, expand your knowledge, and explore your roots in an environment of knowledgeable presenters, intellectuals and performers? 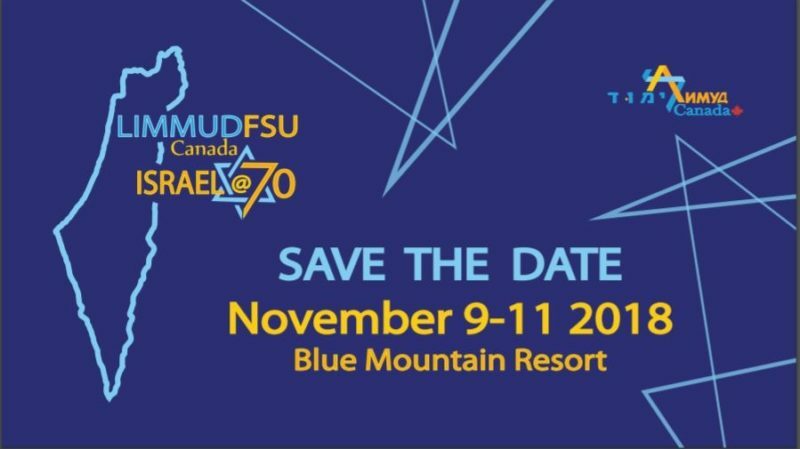 Please join us on November 9th-11th at the beautiful Blue Mountain Resort to experience a unique event, that covers wide-ranging topics in politics, history and religion, arts and culture, business, science and technology, music and dancing. 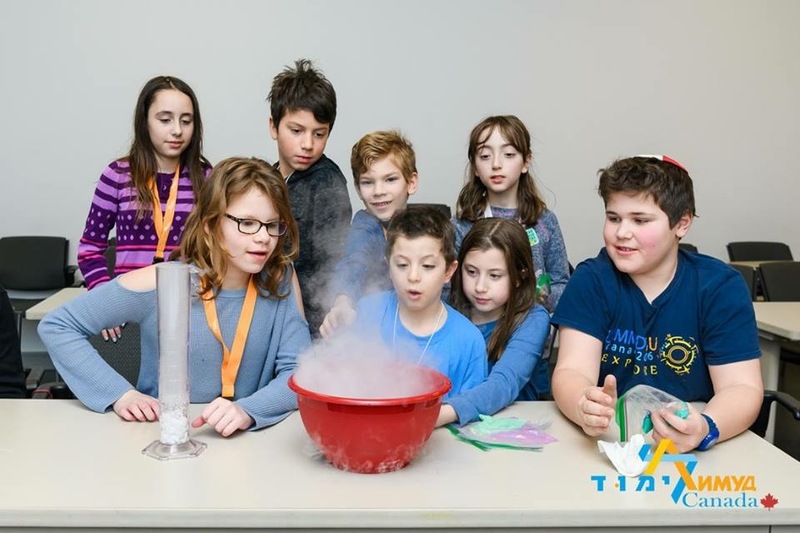 The innovative event gathers the local and global Jewish community for a weekend of unforgettable excitement and learning. The truly interactive sessions we offer stimulate the mind and allow for true connection. Whether you are interested in DIY workshops, lectures, Q and As, or networking, we invite you to participate in an immersive and captivating conference. New for this year is a special program for Young Professionals ( special speakers and activities ). It is no wonder that 80% of participants come back to Limmud after their first conference! 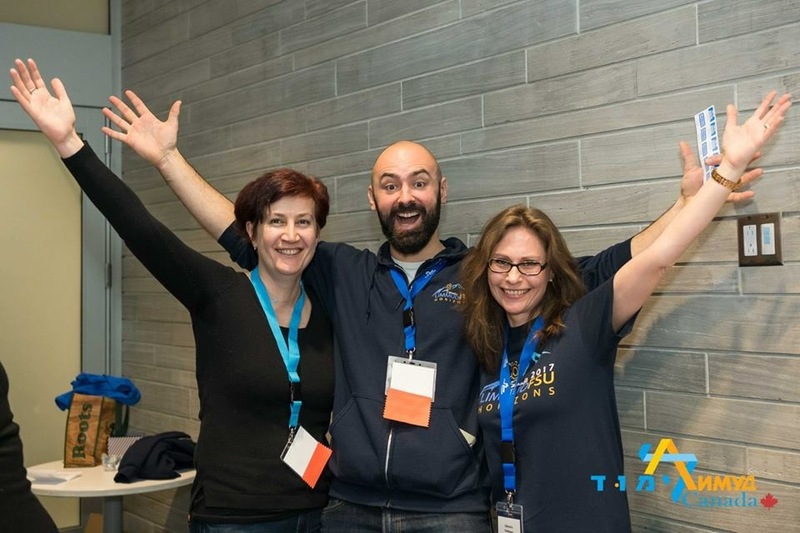 Run exclusively by volunteers who are truly passionate about Limmud FSU Canada, this conference allows for individuals and families to connect to the greater Jewish community. We invite you to look at previous conferences, schedules, and presenters to show you what Limmud FSU Canada is all about (under the section “Event Details”). Please join us at Limmud FSU Canada 2018. What is Limmud FSU Canada? Limmud FSU is a volunteer-driven, Jewish learning experience that began in the United Kingdom in 1980, inspiring Jewish learning globally. Ten years after its founding, the conference had spread to countless countries all over the world. 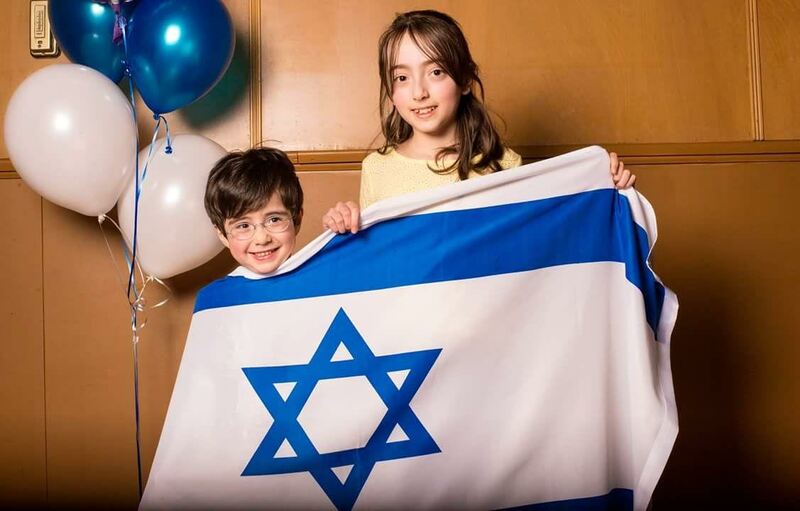 In fact, in 2000 The Jerusalem Post reported that “Every place that has Jews should have its own Limmud.” Indeed, Canadian Jewry constitutes one of the largest Jewish communities on the globe. Particularly, Canada has been one of the most active centres of Soviet/Russian-Jewish immigration over the past four decades. Today, among young Russian-speaking Jewish adults in Canada, there is a growing interest and involvement with Jewish life, as well as desire to explore one’s Jewish identity. 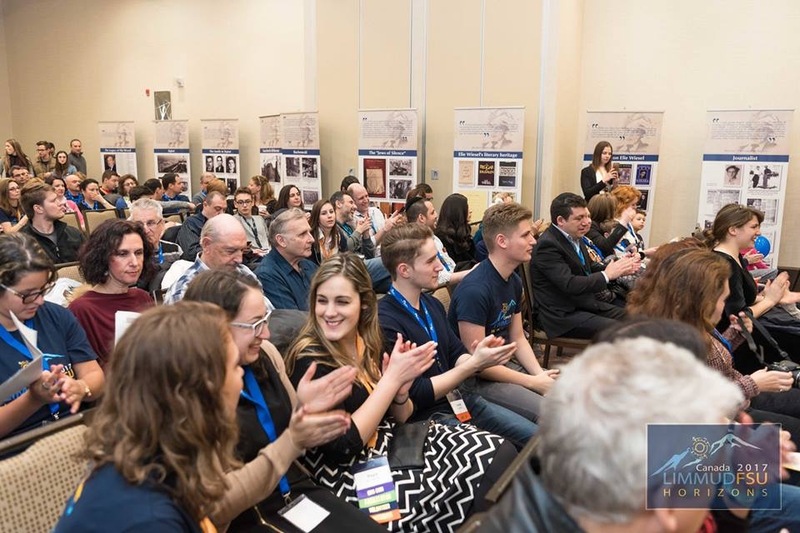 Thus, since 2014, Limmud FSU Canada has been connecting hundreds of Jewish people with a Russian background and attracting more and more people to attend the annual conference (as well as smaller other Limmud FSU events throughout the year). 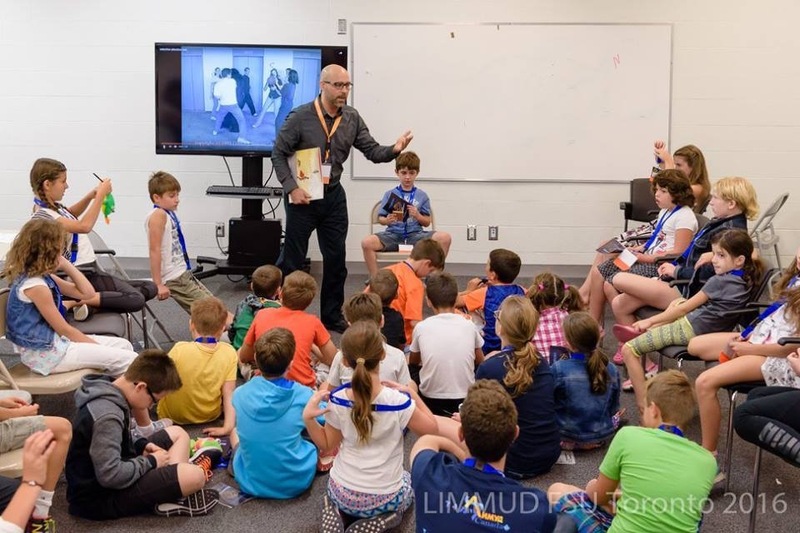 Limmud FSU Canada strives to create a dynamic, pluralistic gathering for Jewish learning, engaging attendees of all ages through a variety of events and presenters. The event includes lecturers of all kinds: some are world-renowned academics and journalists, others discuss personal hobbies and interests and are new in their fields, and inspire with their enthusiasm.  Importantly, all participants are equal: all are free to choose and select sessions and topics that interest them. Reconnect young adults of the Russian-Jewish background to our cultural, intellectual and spiritual heritage and to infuse them with the enthusiasm and passion about the culture and values of Judaism. Engage young Russian-Jewish adults in a broad range of topics in an open, pluralistic, and dynamic learning environment. Empower young adults to get involved and be active in Jewish communities across Canada and develop Jewish communal leaders. Strengthen the Russian-Jewish identity and ensure the passage of our heritage to the next generation. At Limmud FSU Canada we believe that our mission can, and should, be accomplished through cooperation and partnership with various community organizations working towards similar goals. 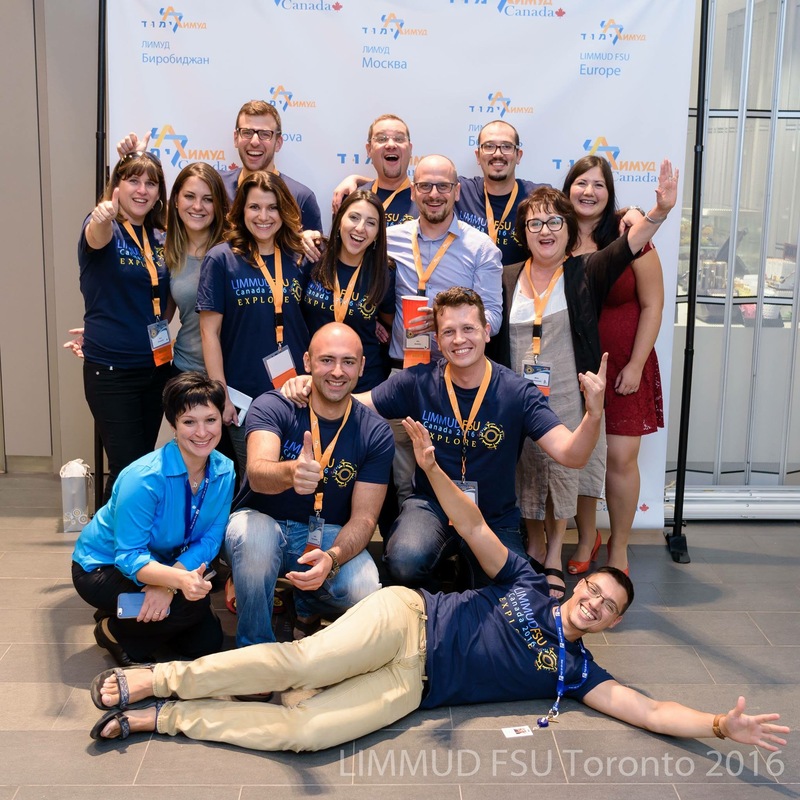 Limmud FSU Canada annual conferences serve as a platform for any community organization that upholds Jewish values to engage all age groups, but particularly young adults, of Russian-Jewish background. 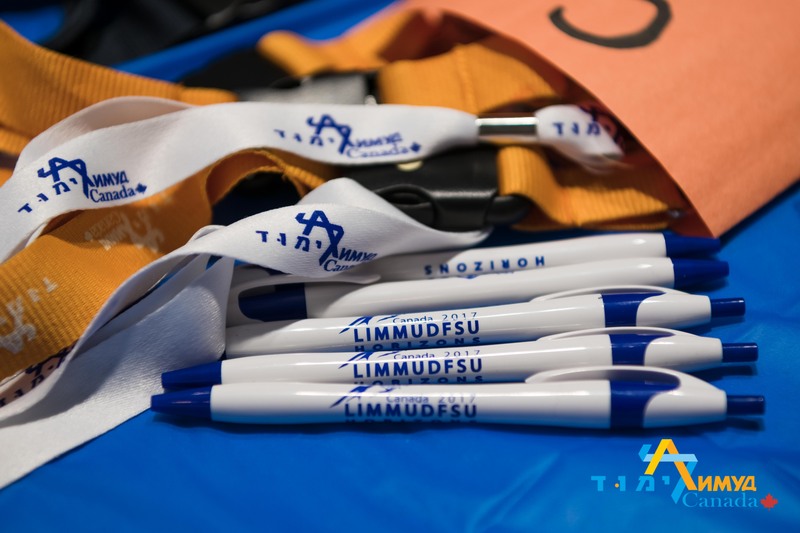 Together, Limmud FSU Canada has been and will continue to be instrumental in promoting Jewish education, developing committed leaders and volunteers, fostering stronger connections between individuals, and building diverse and vibrant Jewish communities across Canada. Limmud FSU is all about people: participants, volunteers and presenters are the core of each conference. Participating in Limmud FSU, one has a chance to deepen existing connections, build new ones, explore new subject areas and discover something new in favorite topics, mix intellectual endeavours with fun and entertainment. Volunteering is a principle of Limmud FSU. The experience will pay off in more ways than one.